Payrailz is a digital payments company offering advanced bill payment and money transfer solutions to banks and credit unions. In a society that more and more has become focused on a “do it for me” culture, smart technology makes the difference. 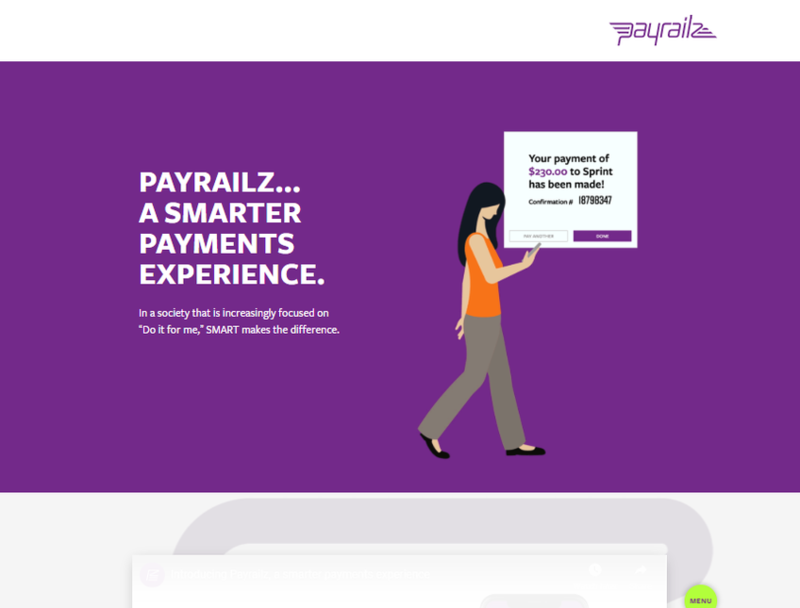 Financial institutions can confidently embrace Payrailz’s most modern technology, including AI, security, cloud-based software and chat bot, to offer engaging payment solutions to their customers.